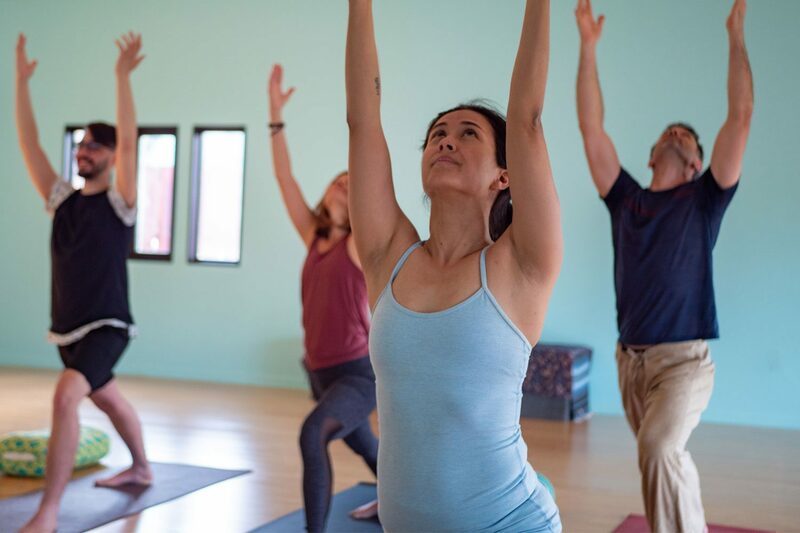 The Asheville Yoga Center is a community center dedicated to offering a wide variety of yoga styles to the public. 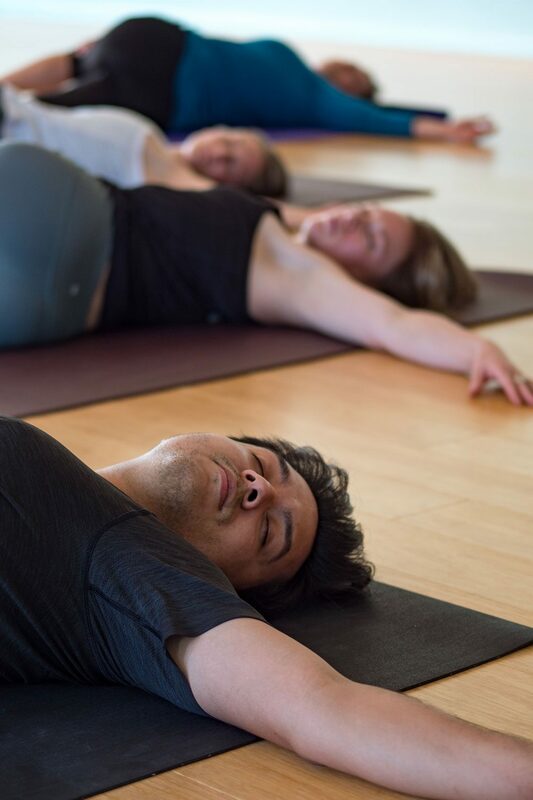 Our wide-range of classes will serve complete beginners and advanced yogis alike. We have beginner classes for those in rehabilitation or those who have been away from their yoga practice for a while and need some inspiration along with offering the finest yoga workshops, retreats and teacher trainings. It is the mission of Asheville Yoga Center to provide the highest education of yoga. All of our teachers teach with compassion and acceptance. Love is the aim of yoga, and we at the Asheville Yoga Center strive to walk in that Love at all times. Busy classes: Some of our classes may fill to capacity. We recommend arriving 10 minutes early for your class in order to ensure a space.